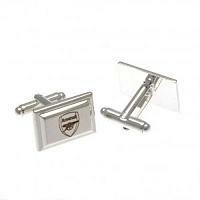 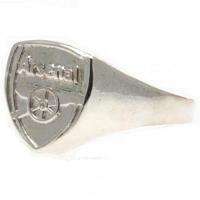 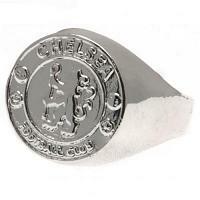 Browse and buy from our great range of football silver plated jewellery for your favourite clubs & teams. 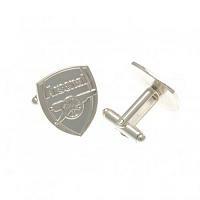 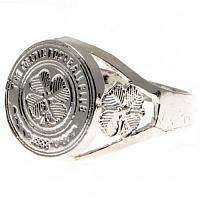 Our football silver plated jewellery is official football merchandise, which features the official club crest. 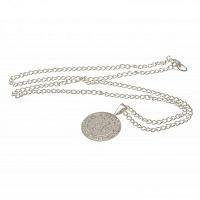 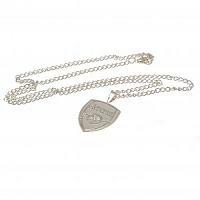 Choose from football silver plated jewellery including pendants & chains, which come in a beautiful presentation box. 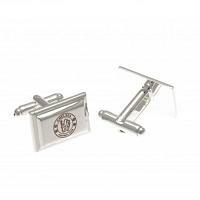 Order our football silver plated jewellery with us today.